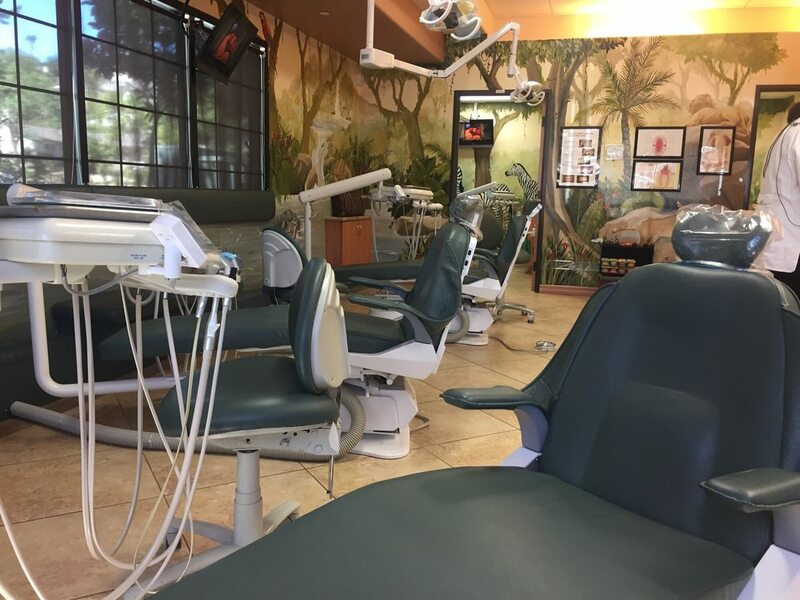 Dr. Bar-Zion and her entire team are wonderful; from the front office staff, to the dental hygienists, to the dentists. They all work as a team to ensure continuity in care. I always know my son's dental need will be taken care of. The office is clean, inviting, and has video games and TVs to keep the children happy. 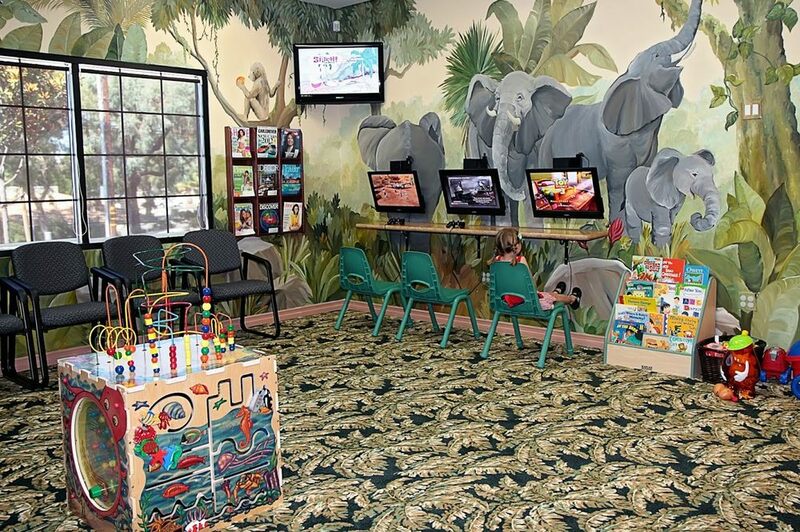 They even have seating in the dental area for parents to stay with their kids if they choose. Every procedure my son has had has always been discussed thoroughly with me. I always have peace of mind that my son is under good care. I would highly recommend this office. I have been taking both of my children to Dr. Bar-Zion for a few years now. 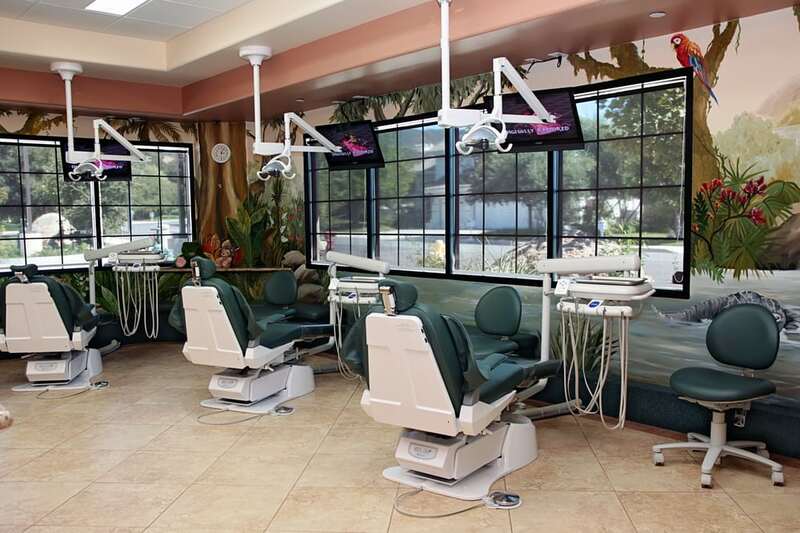 The whole operation is smooth from the front office to the hygienists and doctor. I get text reminders when appointments are coming up and text confirmations when I book their next visit. Each of the staff always have a smile on their face and they all seem to genuinely like their jobs and helping your kids. I pride myself on being on time to appointments and I have never had to wait more than a few minutes here. They have it all dialed in. I would highly recommend taking your children here. Excellent service. My daughter had an emergency and Dr. Yael Bar-Zion took her in as a new patient that same day I called and took care of the problem right there and then. All the staff were very professional and guided my daughter step by step on everything they were doing. My daughter who is a very nervous and sensitive person came out of the office happy and she said: that was fast and it didn't hurt much. I definitely recommend this office. You can see that the staff truly care about their patients here. Gentle, kind, and communicative, my daughter had had several teeth pulled for her Ortho process and she still is excited to come tot he dentist. 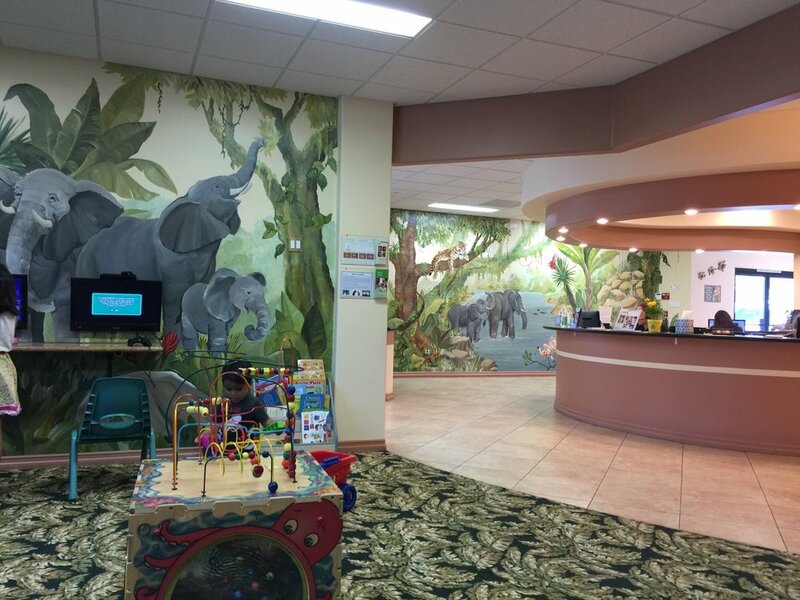 We highly recommend them for your pediatric dental needs.